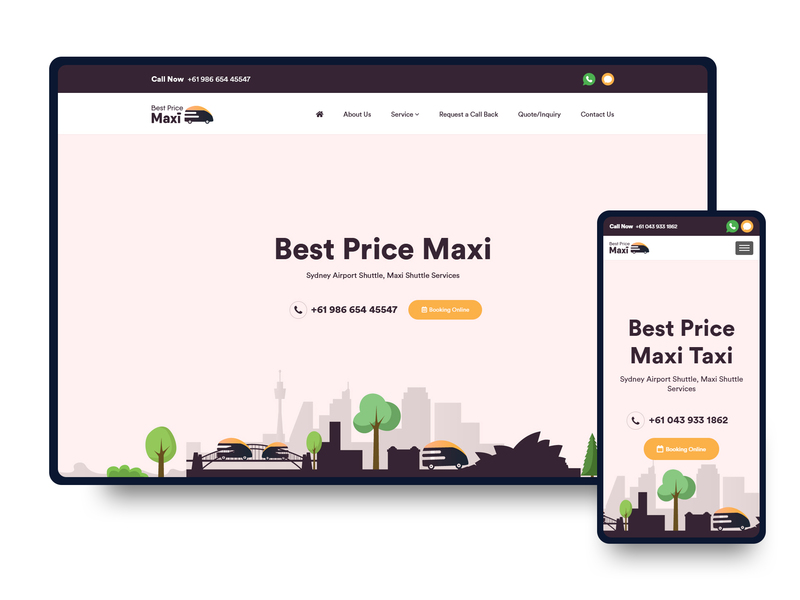 We are the Bangladeshi web design company, who help you to build your brand from scratch, support you to find the right audience and engage with them through our start-up website design solution. We are the best website design company in Bangladesh, help you to grow your business through our designed website. We all know that a customized website will add so much value to your start-up business. It helps to spread your business name towards your potential customers and investors. It is an easy way to find out the target audience and communicate with them. We also know that it’s difficult to bear the expense of a freshly designed and customized site. But don’t worry, when we are here for you. We have a start-up plan for your start-up website that helps you to grow your business in full swing. We present you the high-quality website in a competitive range that works best for your start-up organization. Our interactive design and features will navigate your target audience toward your website. Our compelling content will help you to tell your brand story to your potential customer. We provide SEO friendly website which helps to lead the conversation. We place you at the center of international networks to advance your start-up business strategic interests.